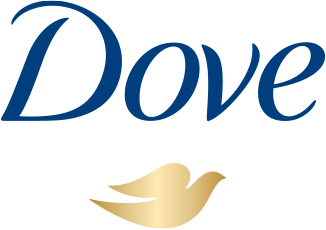 The secret to beautiful skin is moisture, and no other bar retains skin's moisture better than Dove. That’s because Dove isn’t a soap bar, it’s a Beauty Bar. While ordinary soaps can strip skin of essential nutrients, Dove Beauty Bar has mild cleansers to care for skin as it cleans. With our ¼ moisturizing cream, Dove Beauty Bar leaves your face and body feeling soft, smooth, and radiant. You can see why we call it a beauty bar. You might be a fan of the White Bar, but with so many to choose from, why not try them all? We have a Dove beauty bar to suit any need, after all. Our Sensitive Skin Beauty Bar is perfect for skin that’s easily irritated. For a touch of pampering, choose our Purely Pampering Shea with Warm Vanilla Scent Beauty Bar. Wake up skin with the uplifting scent of Dove Go Fresh Beauty Bars. Refresh skin with a cleansing beauty bar containing ¼ moisturizing cream and the uplifting scents of pear and aloe vera.